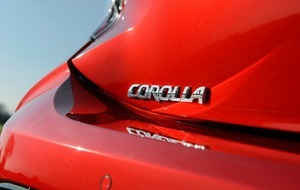 THIS sporty looking number represents the latest attempt to revive the Alfa Romeo marque, writes William Scholes. 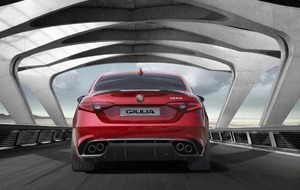 Called the Giulia, it's a sports saloon in the mould of a BMW 3 Series or Jaguar's new XE and is intended to make people who might ordinarily consider one of those models put their cash in the direction of the Italian company. Alfa Romeo is, of course, the industry's expert in false dawns. Despite gorgeous styling, Alfa's last effort in this class, the 159, was never able to persuade a substantial number of buyers out of their German models. The Giulia is a more serious effort - though we've been told that before… - not least because the company has ambitions to sell the car in significant volume, something it hopes a return to the United States will help. Alfa Romeo makes much of its heritage - and why not? 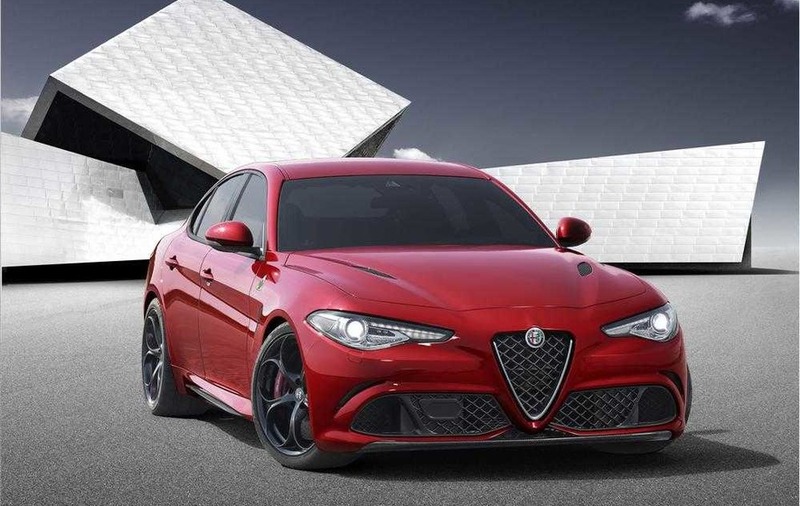 It's got one of the best - and unveiled the Giulia at the end of June on the company's 105th birthday in its renovated museum, the evocatively named 'La macchina del tempo', in Arese. Giulia highlights, says Alfa, include styling which expresses "three quintessential elements of Italian design" - taut proportions, simple elegance and high-quality surface treatment. Alfa is making an unashamed pitch for the enthusiast driver: the Giulia will be available with rear- or four-wheel-drive, "perfect weight distribution", advanced suspension and what is says will be "the most direct steering in its class". The model pictured is the hot Quadrifoglio version - think of it as a BMW M3 rival - with a six-cylinder turbo engine, "Ferrari-inspired technologies", more than 500bhp and a 0-62mph time of 3.9 seconds. 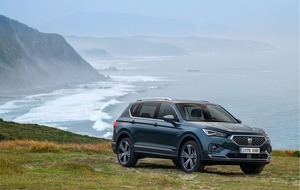 The interior is apparently centred around the driver, "with the main controls grouped together on the small steering wheel in a similar fashion to a Formula 1 car". Alfa says the Giulia can be summed by the Italian phrase "la meccanica delle emozioni", which sounds better than the English translation, "the mechanics of emotion". Fiat Chrysler is investing heavily in making the 'new' Alfa Romeo a success; whether it is money well spent remains to be seen, for there have to be question marks over just how much positive capital is left in the brand among the twenty- and thirty-somethings it needs to buy in to what it hopes to achieve with the Giulia.